The Virgin Mary has played a central role in Christian art throughout the centuries, most often depicted as a holy mother with the infant Jesus. Now a new exhibit organized by the National Museum of Women in the Arts takes a comprehensive look at Mary beyond -- and encompassing -- her role as Jesus' mother. 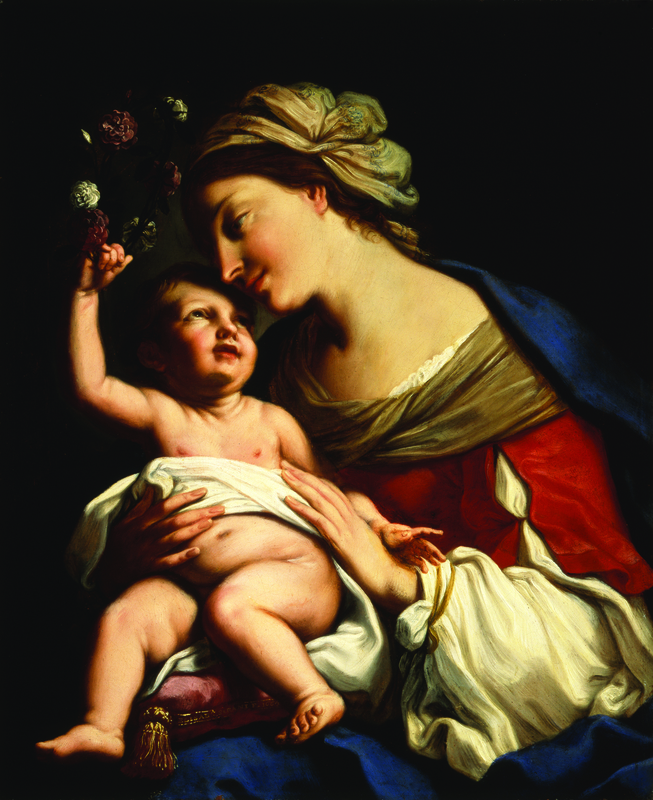 Picturing Mary: Woman, Mother, Idea runs from December 5, 2014–April 12, 2015 at the National Museum of Women in the Arts in Washington D.C.
From the sixth to the eighteenth century, Mary, the mother of Jesus, inspired innumerable works in Western art. 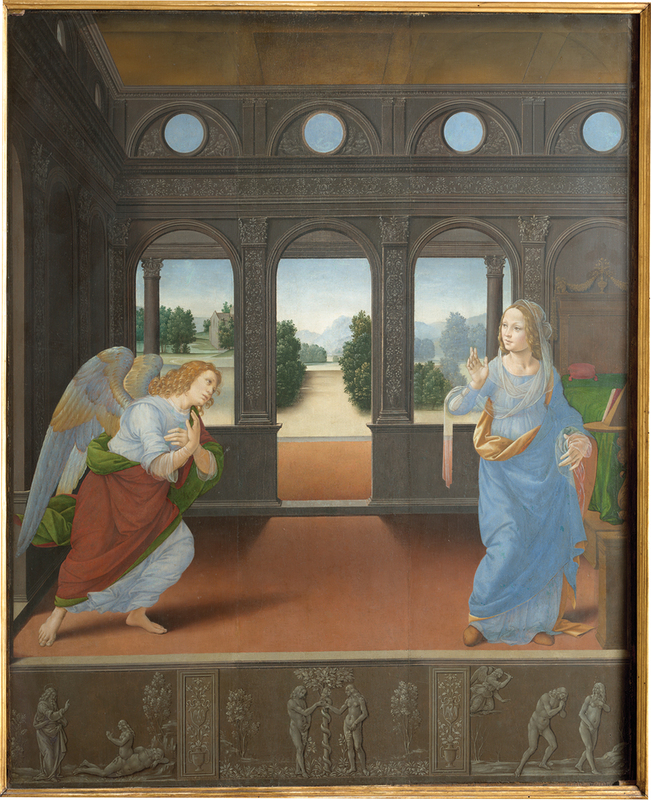 Organized by the National Museum of Women in the Arts, Picturing Mary: Woman, Mother, Idea, on view December 5, 2014–April 12, 2015, explores the concept of womanhood represented by the Virgin Mary. 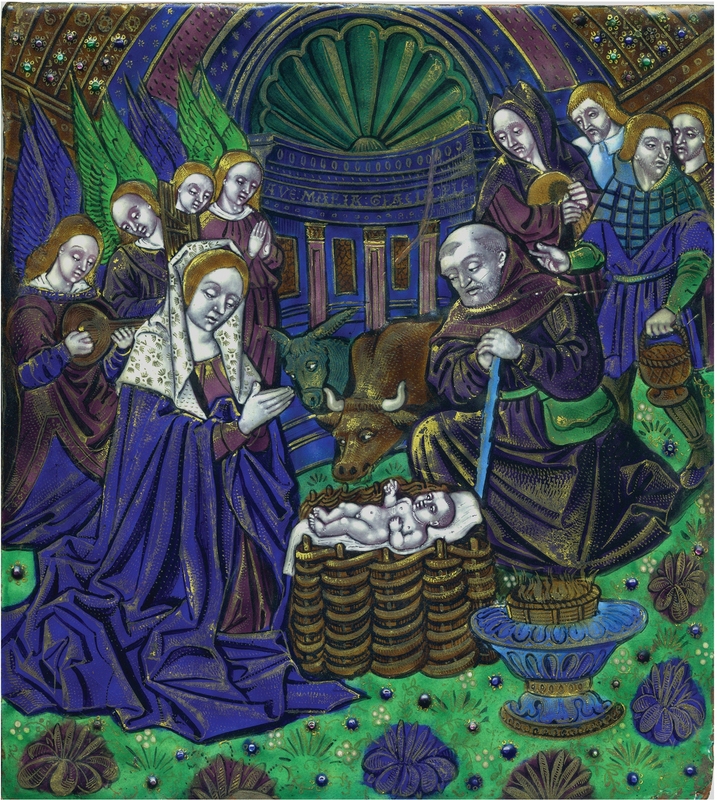 Paintings depicting the familiar image of Mary holding her baby son are paired with other paintings, sculptures, drawings, enamels, and liturgical vestments that narrate many moments from her life. 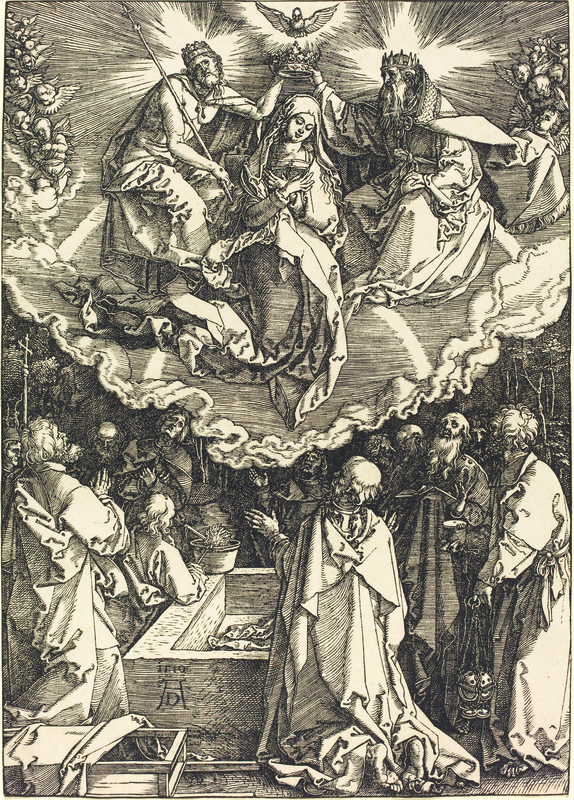 Divided into six thematic sections, Picturing Mary presents images of the Virgin as a daughter, cousin, and wife; the mother of an infant; a bereaved parent; the protagonist in a rich life story developed by believers through the centuries; a link between heaven and earth; and an active participant in the lives of those who revere her. 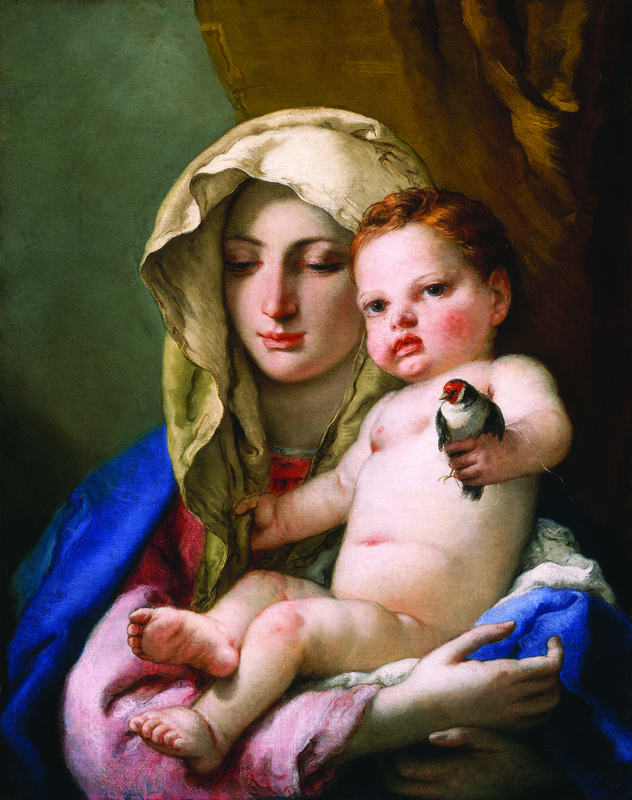 The Renaissance- and Baroque-era masterworks in Picturing Mary are drawn from the Vatican Museums, Uffizi Gallery, and other public and private collections in Europe and the United States. Paintings by Sofonisba Anguissola, Artemisia Gentileschi, and Orsola Maddalena Caccia—an Ursuline nun who ran a bustling painting studio in her convent in northern Italy— highlight the varied ways in which women artists conceptualized the subject of Mary. 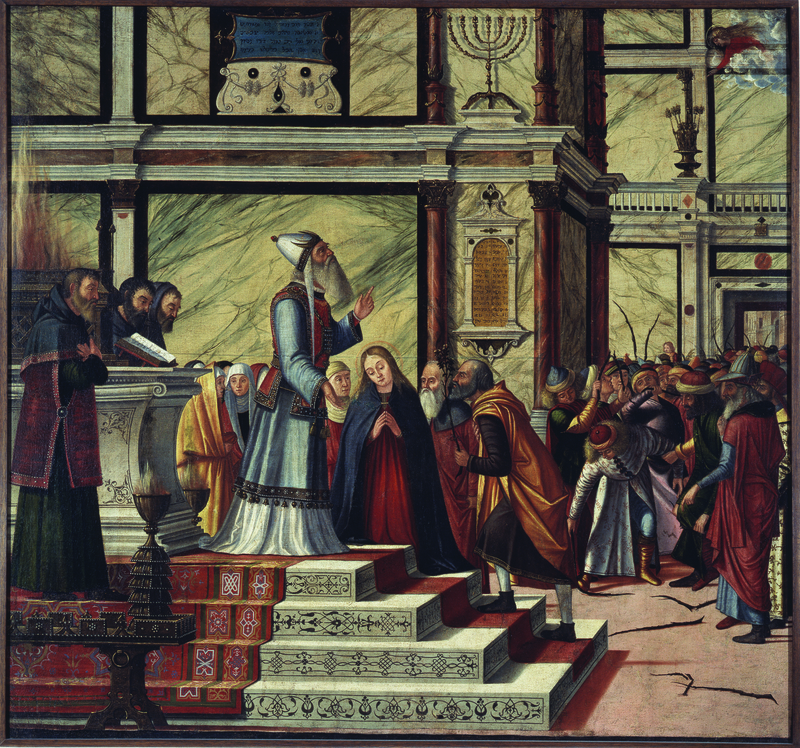 Their paintings are featured alongside treasured works of art by Fra Filippo Lippi, Botticelli, Pontormo, and others. During the presentation of Picturing Mary at the National Museum of Women in the Arts, the museum’s website will feature an online exhibition exploring global traditions in Marian imagery, further contextualizing the artworks on view. This virtual exhibition features representations of the Virgin of Guadalupe, Black Madonnas from Europe and the Caribbean, and Marian-themed works from China, Ethiopia, India, Bolivia, and other communities. 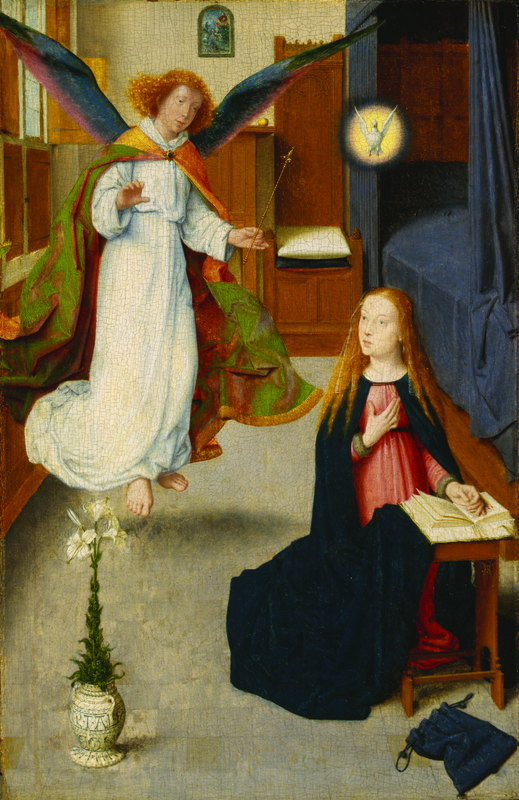 The exhibition’s catalogue deepens the ecumenical framework of the Picturing Mary project. In addition to examining religious traditions of representing the Virgin Mary, catalogue essays explore the political and social functions of Mary’s image, including her place in encounters between Christian and Muslim communities in the medieval and Renaissance periods. 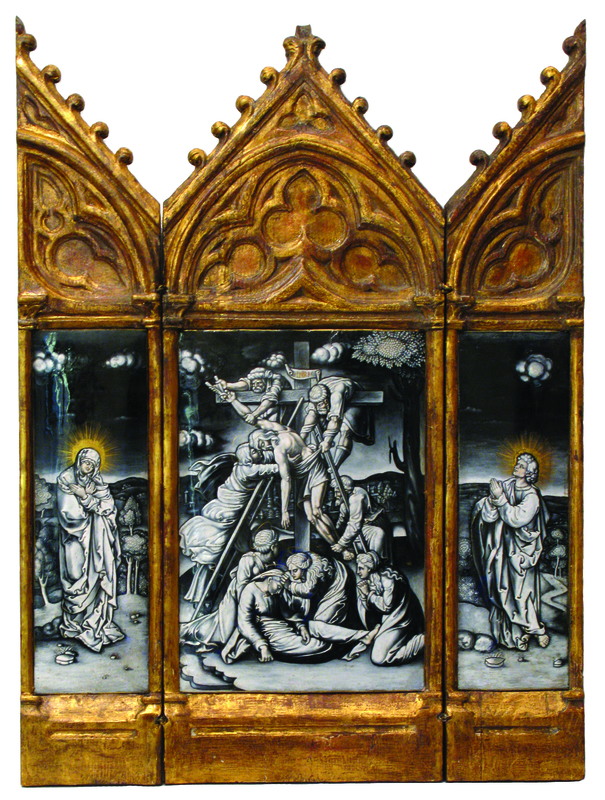 Picturing Mary is part of NMWA’s ongoing program of major historical loan exhibitions that examine humanist themes related to womankind. All images courtesy of the National Museum of Women in the Arts.